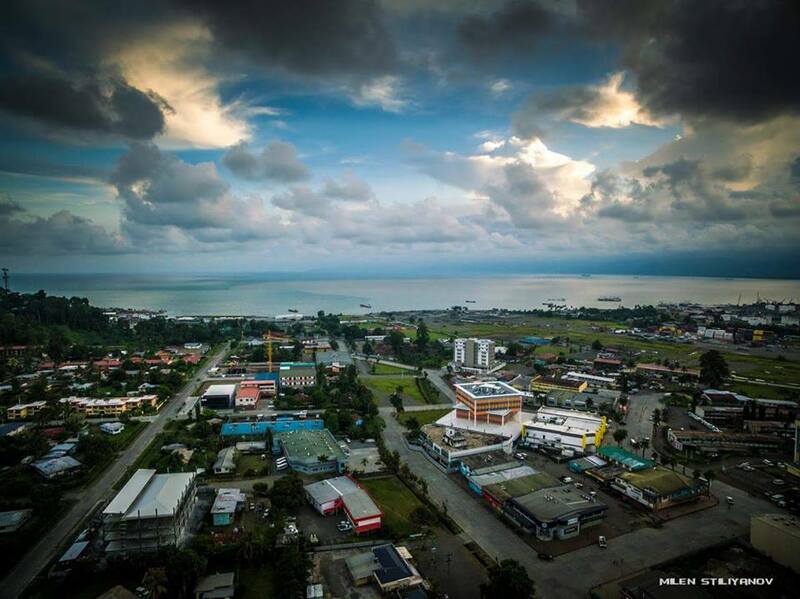 THE growth of Lae City in Morobe Province will now move from near stagnation to well-planned and managed developments following completion of its urban development plan. The master plan was this week handed over by the Japan Internal Cooperation Agency to the Morobe Provincial Government. Provincial planner Francis Japu said Lae being the second city in PNG from Port Moresby was not progressing as fast as it should. "Thus, with the master plan of Lae-Nazab Urban Development ready for formal approval and gazettal by the national government, I hope this plan can instigate more developments to change the current pace of the city in terms of roads, buildings, bridges, and other essential facilities that needs to be upgraded, demolished or rebuilt to make Lae’s outlook recognisable and match its city status. "LNUDP covers all sectors’ development pathways and are documented in detail such as redevelopment of Nazab Airport to international standard, land transport, water supply, sewerage and sanitation, solid waste management, bore water drainage and others vital aspects," Mr Japu elaborated. He said the main challenge to this master plan was to draw up local plans such as upgrading of main centres of Eriku, top town, the market and other potential areas of business activities.